What Is Leasing, and What Does it Mean? Looking for a new car, but unsure exactly how to go about the process? Then you’ll want to find out if leasing is right for you. 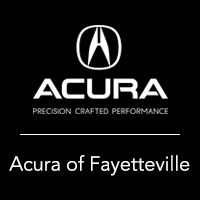 At Acura of Fayetteville, we’re here to make that decision easy for you. If you may be interested in your next vehicle, explore our guide to leasing to find out just what that means. After that, reach out to our finance department and you’ll be cruising through the Bentonville streets in no time! In simple terms, a lease is a short-term way to finance. 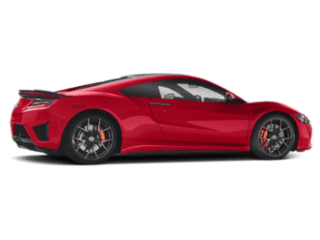 It can sometimes be more affordable if you know you won’t be driving the car long-term or plan to upgrade to a different Acura model in the near future. 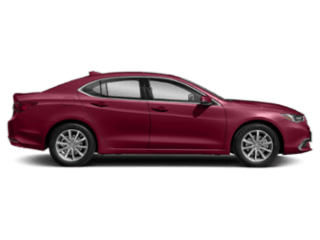 When you lease, you are financing your chosen vehicle for the value of the car of a certain period of time instead of paying the entire value (which is what financing is). Should I Lease My Vehicle? Use our monthly auto finance calculator to get a better idea of how much your payments will be, then contact our finance department to speak with one of our experts. 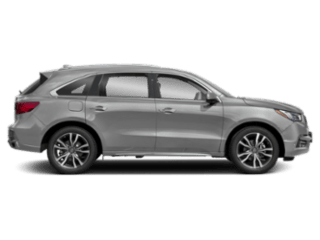 Ready to find your next new Acura near Rodgers? 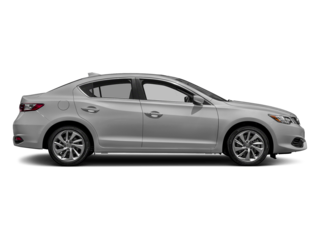 Choose Acura of Fayetteville. 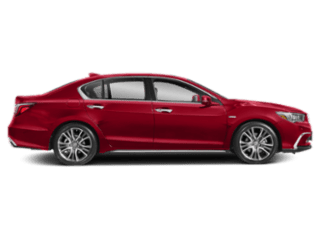 We always have Acura lease specials on hand to make the process even simpler. 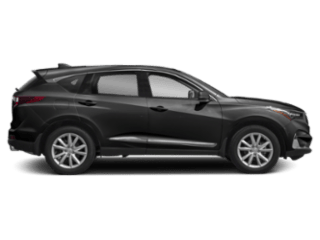 Feel free to set up an appointment or stop by when you’re ready to explore exciting models like the TLX, MDX, and more! 0 comment(s) so far on What Is Leasing, and What Does it Mean?